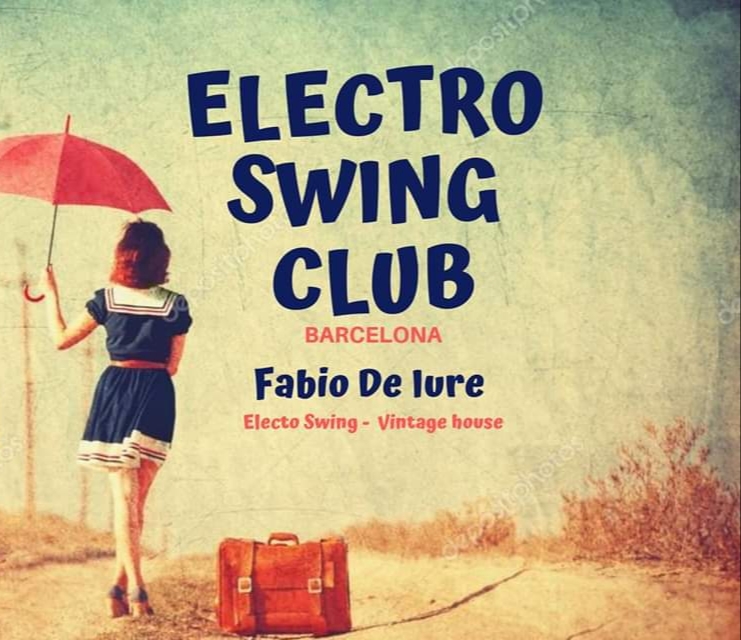 Mogudes | Electro Swing Club Barcelona! | 15-06-2019. Swing Maniacs. Swing a Barcelona. Aprèn a ballar SWING! Lindy Hop, Charleston, Jazz Steps, Balboa, Blues.